It's that time of year when we are feeling frosty! Perfect weather for buildings snowmen and snowangels and snowballs! 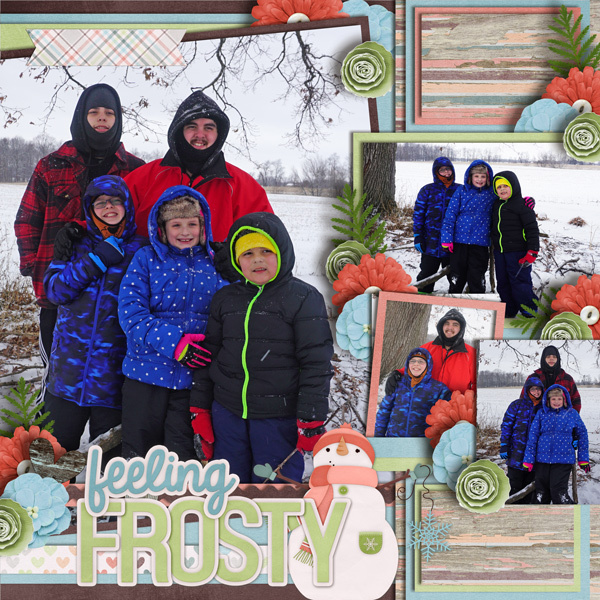 Feeling Frosty Alpha Sets by Aimee Harrison are PU/S2H/S4O friendly. 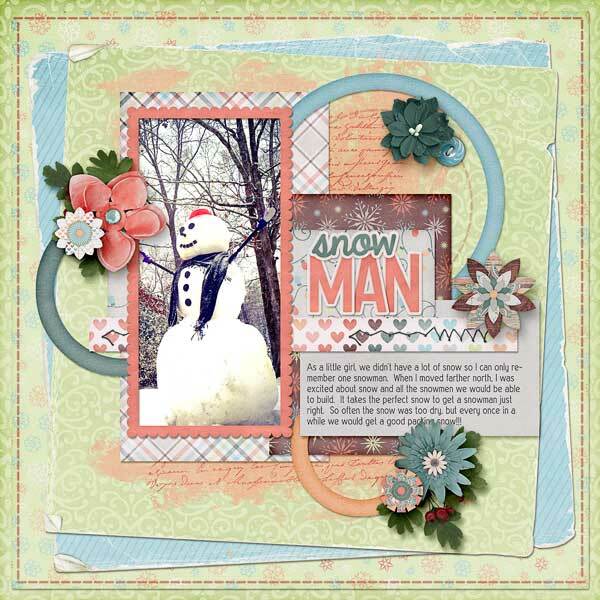 Feeling Frosty Titles by Aimee Harrison are PU/S4O/S4H friendly. 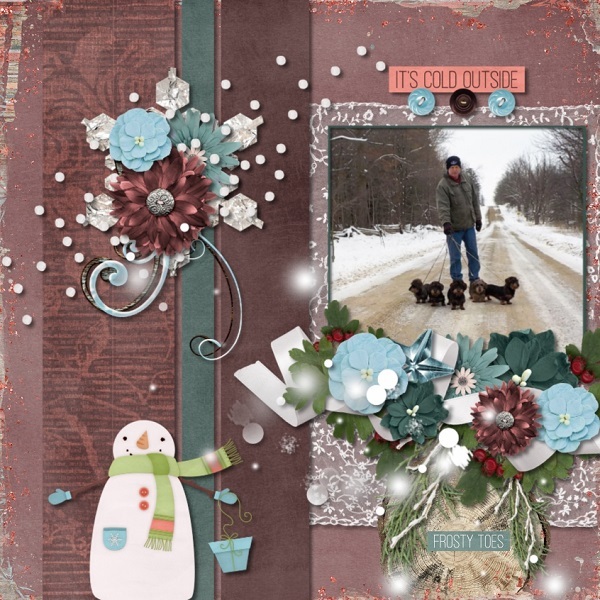 Feeling Frosty Blooms by Aimee Harrison are PU/S2H/S4O friendly. Feeling Frosty Worn Papers by Aimee Harrison are PU/S2H/S4O friendly. 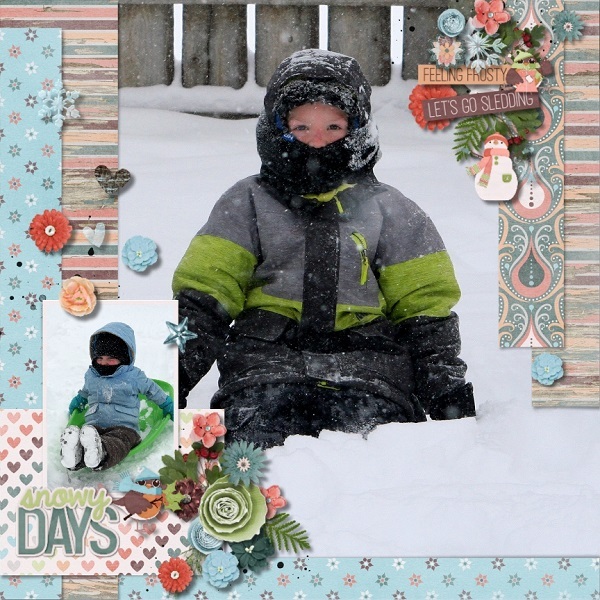 Feeling Frosty Messy Edges by Aimee Harrison are PU/S4O/S4H friendly. 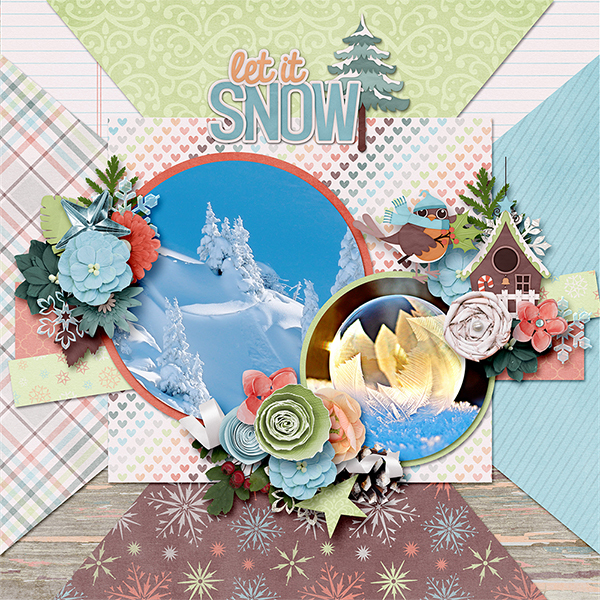 Feeling Frosty Glitters by Aimee Harrison are CU4U/CU/PU/S2H/S4O friendly. The pack includes 20 elements and 4 papers. I can (almost) never do a layout without using one of these background blenders. I love them. Love them. Love them.